 ​Whether you're trying to get your new business off the ground or just want to enhance your existing marketing programs, Haibua Marketing Group in Omaha Nebraska, offers the creativity, insight, energy and expertise to get the job done. As a full-service marketing firm, Haibua Marketing provides every level of detail required to build and maximize your brand. From concept to execution, we equip our clients with effective marketing solutions that deliver positive results. Haibua stands by one simplistic goal: to make your business successful. First impressions are everything. Vehicles such as your Website, collateral and advertisements are often the first contact potential customers have with your business. If these impressions aren't powerful and convincing, people simply won't come back. At Haibua Marketing, we ensure that the image and messages you wish to convey are accurate, effective and enticing. 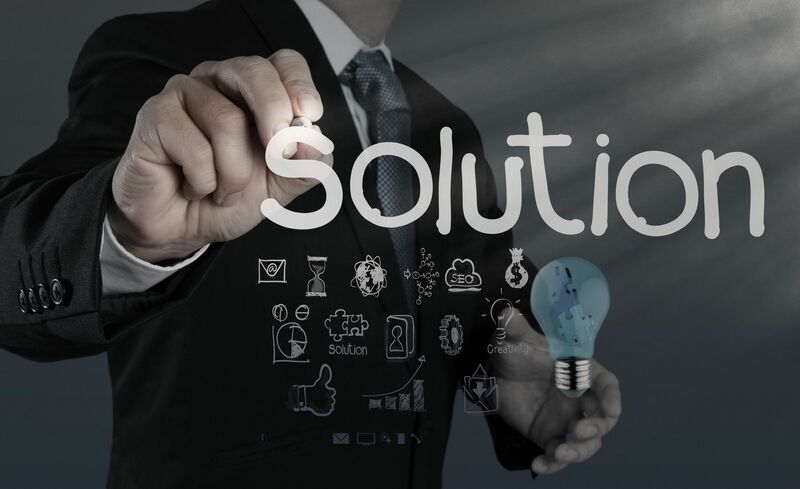 We do so by employing several proven techniques and methodologies. Contact us today to learn more. We build mobile friendly websites that: reflects your unique business identity, customers can easily find & navigate, and helps generate more business. Keeping your site current is a time-consuming, yet critical task. We offer content management services that allow your site to remain fresh & relevant. Search Engine Optimization for both new & existing websites. Let's face it, it doesn't really matter if you have the prettiest site on the web if no one can find you right? Our talented designers will create custom images that best represent your business or identity. Logos, booth graphics, business cards, brochures, signage & more. Haibua Marketing will work with you to define goals for success and then develop the best strategic & tactical methods to make sure you reach those business goals. Our event management includes everything you need to successfully execute & promote your event, including pre-and-post marketing, logistics & ROI review. We develop lead generation campaigns that drive more traffic & ultimately more business to you. Webinars, email campaigns, social media, print & more. Good public relations helps promote new business & retain current clients. We create press releases & develop media-friendly angles for coverage.